Don’t know what to do with your junk car? Is it taking up space in your garage, need to rid of it? Give Broward County Junk Cars a call! Broward County Junk Cars will offer you a free estimate and offer top dollar for your junk car. Once Broward County Junk Cars purchased the car we will make sure to get it off your hands by taking care of the towing and costs. Just as simple as giving us a call. Broward County Junk Cars will not turn down any model. Worried about a dent in the car? No problem, Broward County Junk Cars will accept that. Got in an accident? Still not a problem! 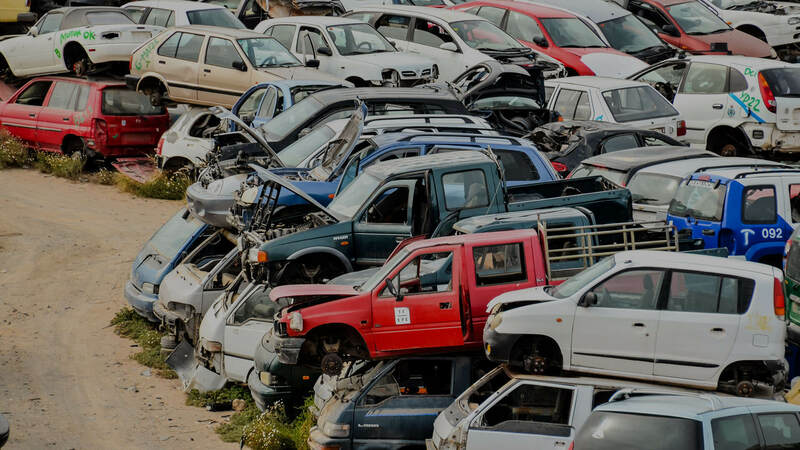 Broward County Junk Cars will buy old, new, damaged, and even crushed cars. No matter the make, no matter the model. Even with a bad engine or transmission, no need to worry, we meant it when we say we will accept it all! Got a truck? A motorcycle? Broward County Junk Cars will accept these as well. So give Broward County Junk Cars a call and let us take care of your junk vehicle. ¿No sabes qué hacer con tu chatarra? ¿Está ocupando espacio en su garaje y necesitas deshacerse de él? ¡Llame a Broward County Junk Cars! Broward County Junk Cars le ofrece una cotización gratuita y ofrece el mejor precio por su coche chatarra. Una vez que Broward County Junk Cars le compra el coche, nos encargaremos de los costos de remolque. Es tan simple como darnos una llamada. Broward County Junk Cars recibe todos los modelos! ¿Preocupado por una abolladura en su coche? Broward County Junk Cars lo acepta! ¿Tuvo un accidente? ¡Tampoco no es un problema! En Broward County Junk Cars compramos autos viejos, nuevos, dañados e incluso aplastados. ¡No importa la marca, el modelo! Incluso con un mal motor o transmisión, no hay necesidad de preocuparse, ¡Lo quisimos decir cuando decimos que lo aceptaremos todo! ¿Tiene un camión? ¿Motocicleta? Broward County Junk Cars también los acepta! Llama a Broward County Junk Cars y déjanos quitarte esa chatarra de sus manos!